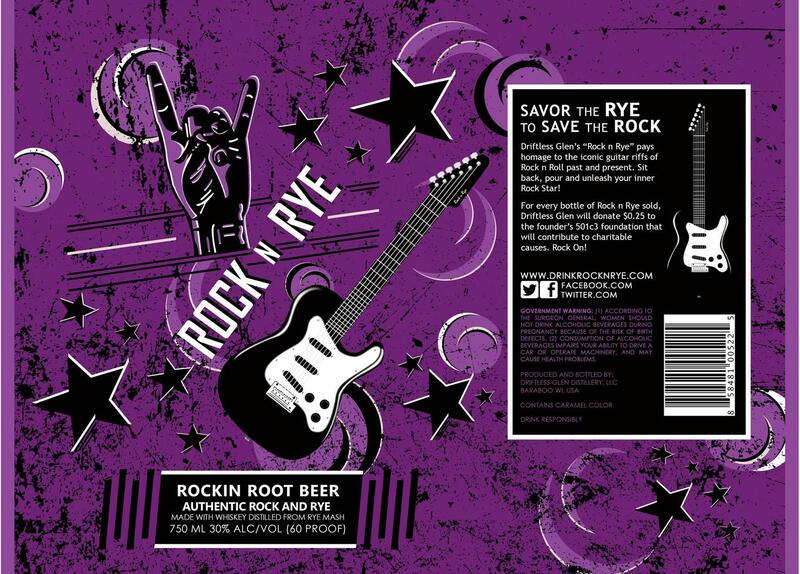 LabelVision shows about 71 Rock & Rye products approved over the last 17 years. 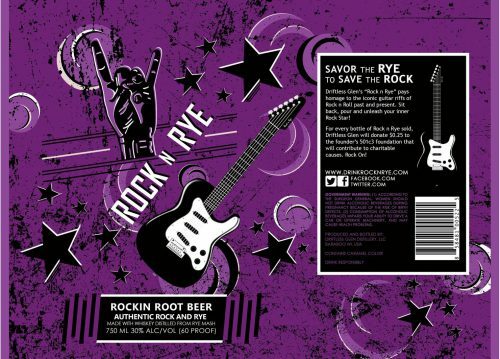 These three really stand out, as bold designs. 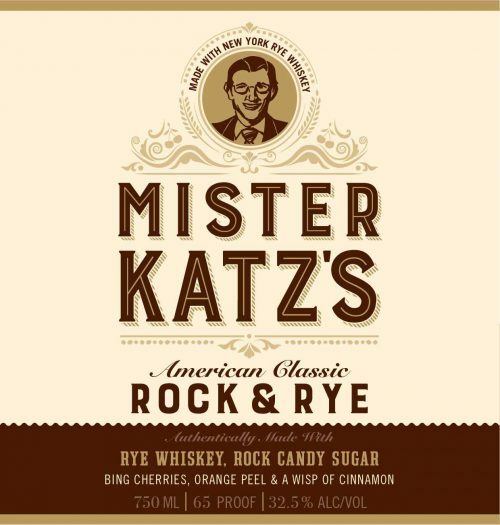 The first is Mister Katz’s, from NY Distilling, of Brooklyn. 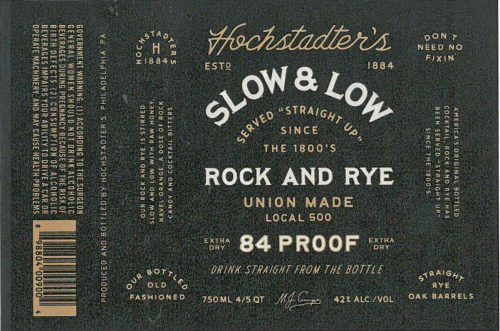 The second is Hochstadter’s Slow & Low, from Jacquin, of Philadelphia. The third is from Driftless Glen, of Wisconsin. 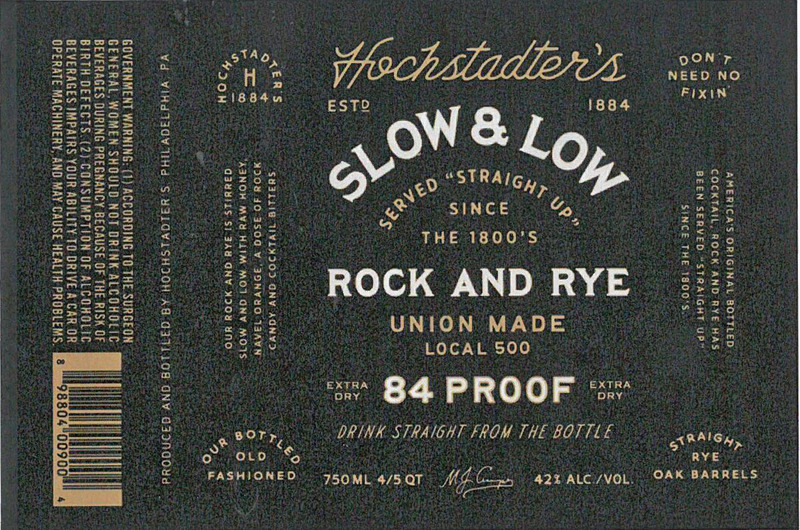 Bearing in mind these constraints, Hochstadter’s cute little can, and the above imagery, let us know which one looks best.